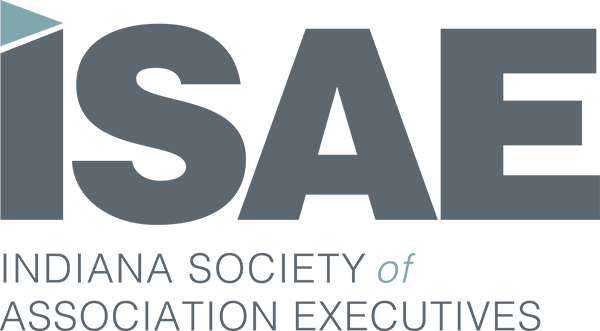 Whether you’re a member of the executive team or a relative newcomer to a fraternity/sorority organization, ISAE offers you a unique view into how other state and national membership organizations approach everyday challenges and serve their members. ISAE is a community of peers and partners, supporting one another and the associations they serve. Because we make stronger leaders who lead stronger associations, we offer a variety of in-person and online education and professional development resources. Statewide and local networking events help you stay ahead of industry trends, learn best practices, and expand your professional network. Meet peers and partners every other month at our casual 5:05 Club networking events. Always free to members, you’ll enjoy complimentary drinks and appetizers while making new friends and building your professional network. Want to check it out before you join? Be our guests for one complimentary admission. Expand your skill set and advance your career through our in-person professional development events, webinars, and on-demand educational programs. Take advantage of online courses on topics like board governance, volunteer structure, membership principles, and communications. And be first to know about career opportunities in our exclusive online career center.